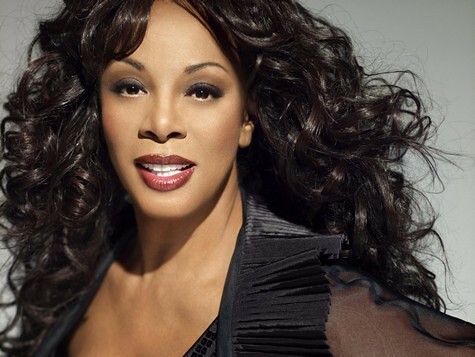 The queen of disco, Donna Summer, died on May 17, 2012 in Florida at the age of 63 after a battle with cancer. At the time of her death, she was in negotiations for a record deal and finishing an album, so she kept her medical condition under wrap. Born in Boston, Massachusetts on December 31, 1948 as LaDonna Adrian Gaines and later took the stage name of Donna Summer. Early days she sang for church choir groups and later joined groups influenced by Motown Sound. In 1970’s she hit the top of charts with hit singles including “Last Dance”, “Hot Stuff”, and “Bad Girls”. Her dominance in the field continued in 1980’s with singles like “She Works Hard for the Money” and “This Time I Know It’s for Real”. She had a large gay following due to her singing in night clubs. Five time Grammy winner for such numbers including “Last Dance”, “Hot Stuff” and “Carry On”. Additional recognition for her work include American Music Awards, Dance Music Hall of Fame, NAACP Image Award, Golden Globe Awards, Juno Awards, Rock & Roll Hall of Fame, and MTV Video Music Awards. She was married to Brooklyn Dreams singer Bruce Sudano and together they had two girls.